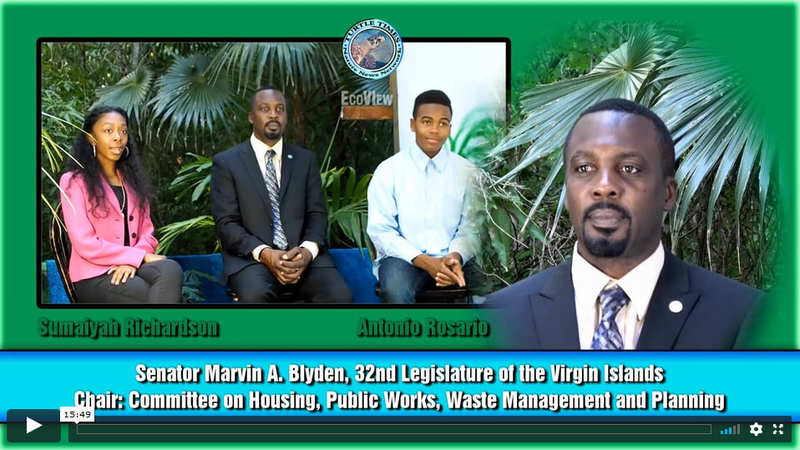 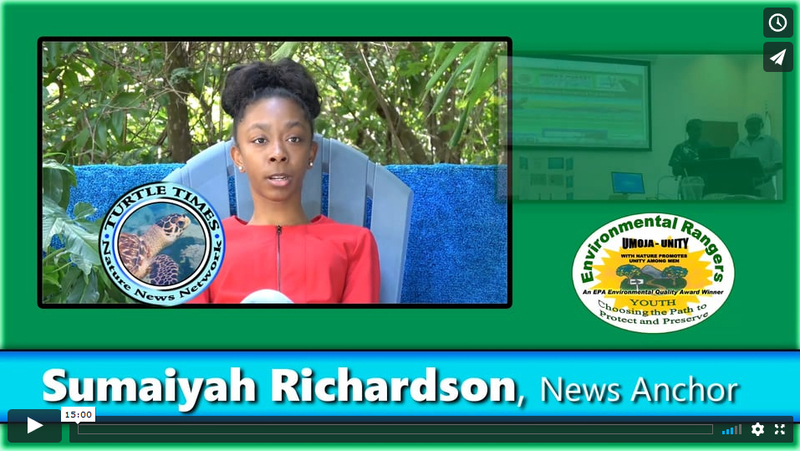 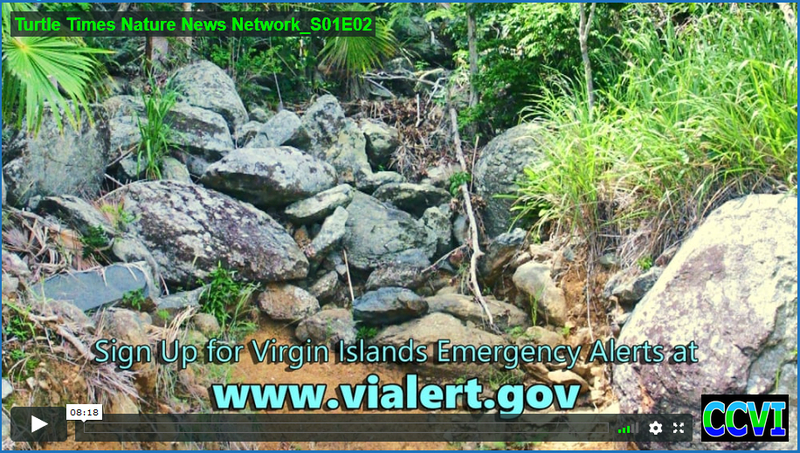 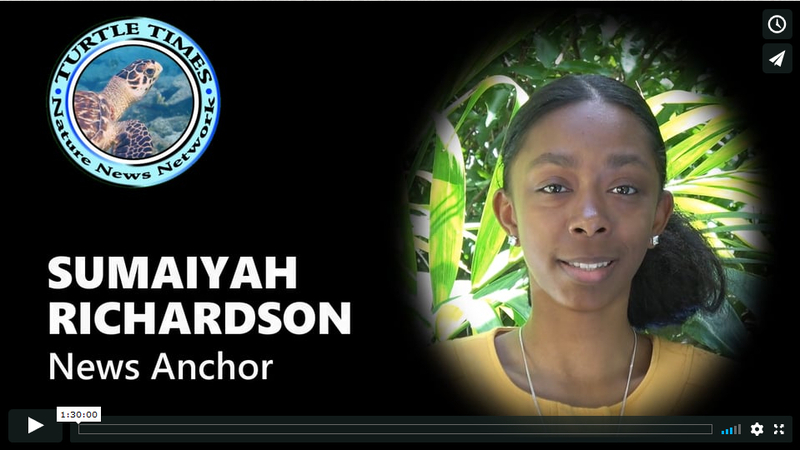 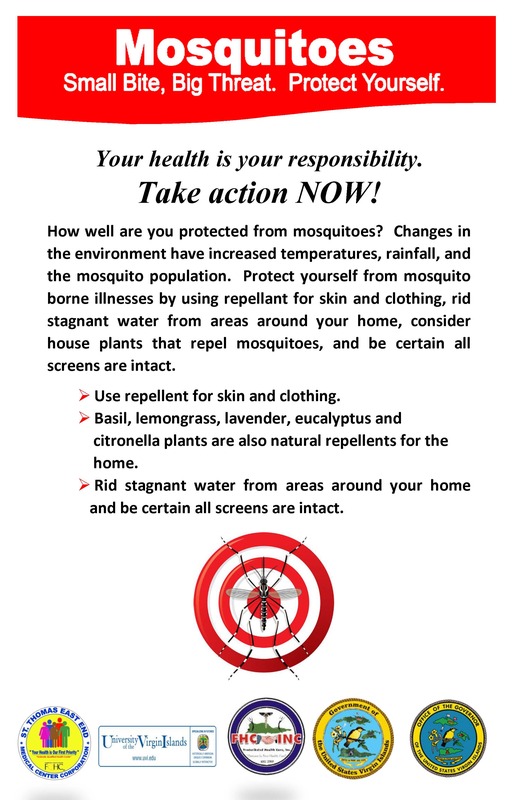 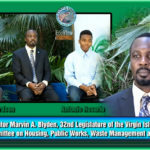 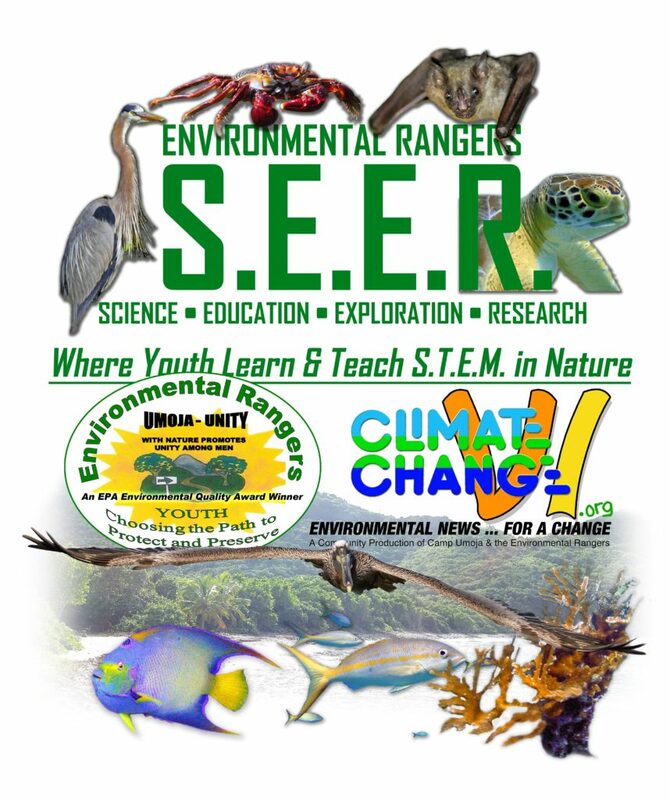 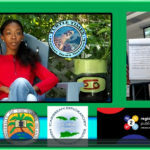 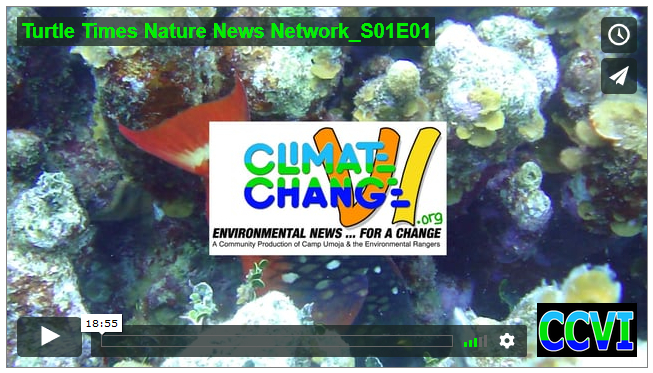 A climate and environmental happenings news program by island youth. 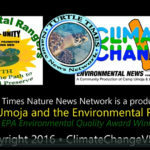 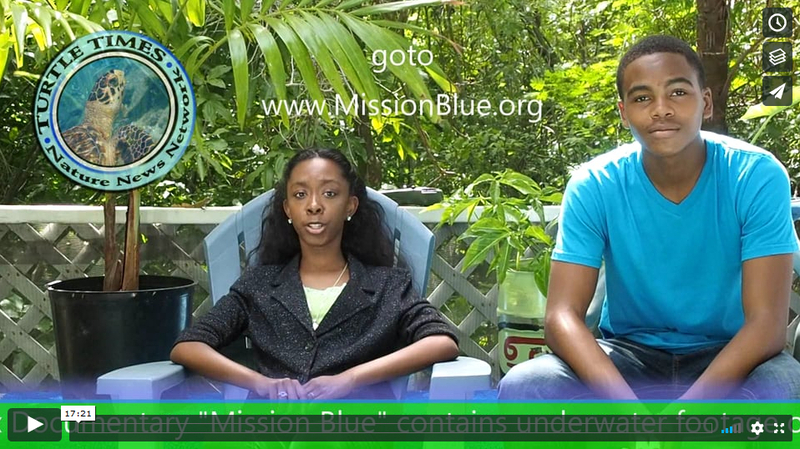 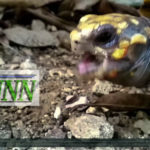 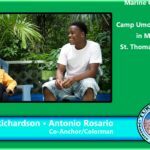 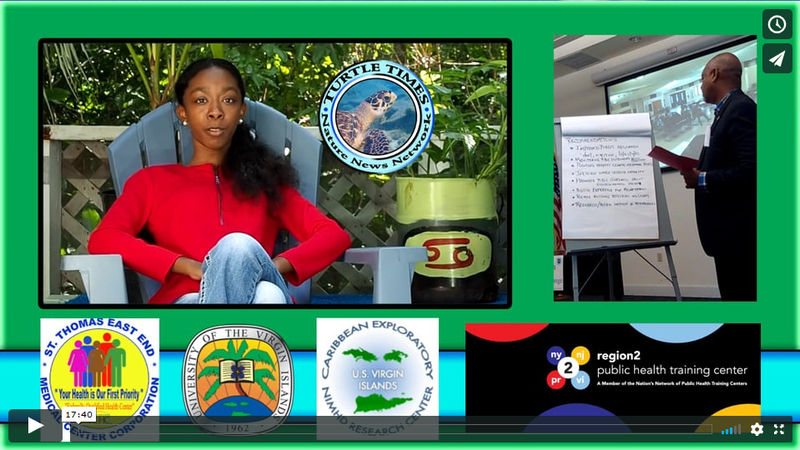 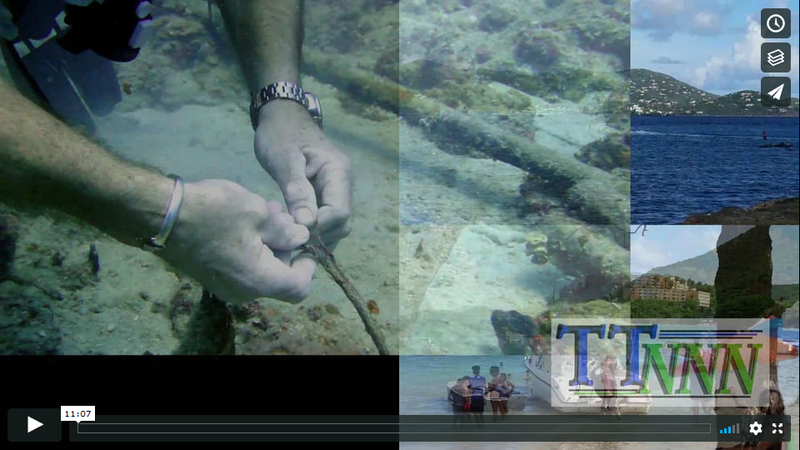 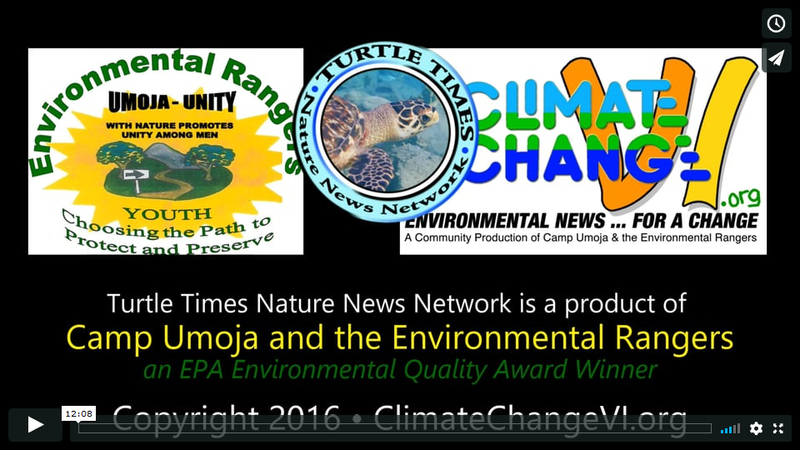 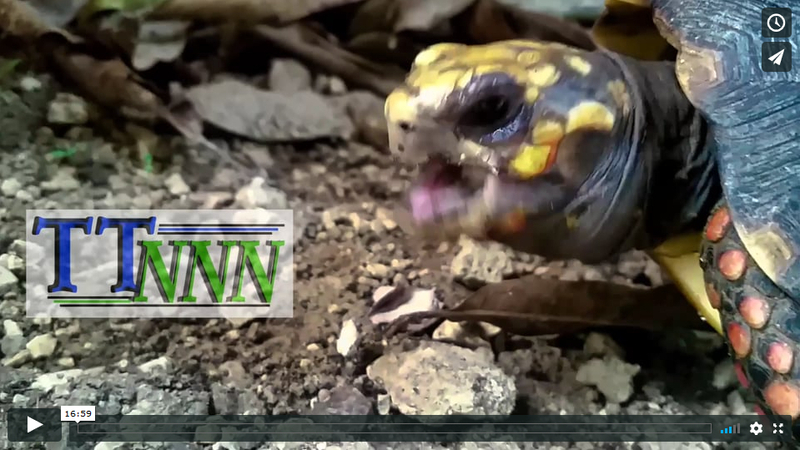 Sumaiyah and Antonio take on the Mandahl Bay Coast Weeks Cleanup and show us how to make a Zika-proof Avacado Seed Starter and more on Turtle Times Nature News Network for the Week of 10/24/2016. 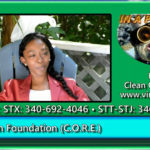 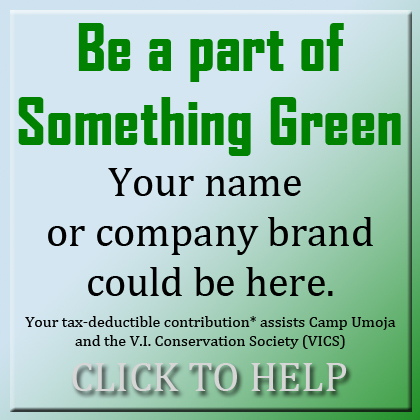 • VIMAS and STAR kick off the Coastweeks Cleanups. 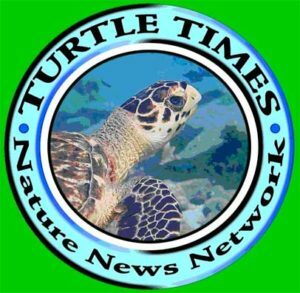 • Senator Nereida “Nellie” Rivera-O’Reilly ushers through the plastic shopping bag bill. 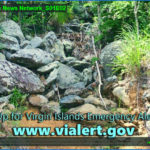 • Beach and fisheries closure notices.